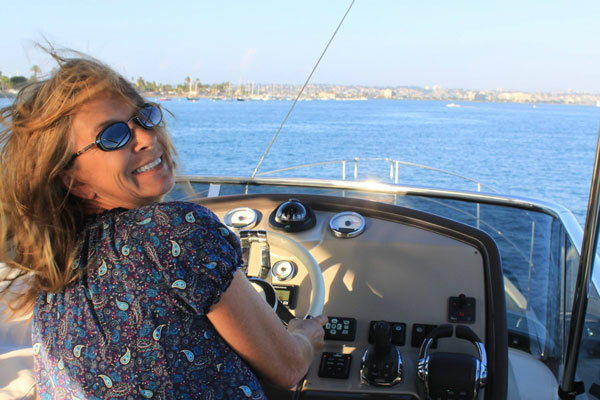 After looking at several boats through numerous brokers in the greater Los Angeles area I finally opened up my search to San Diego-based boats. Fortunately for me, one boat of interest to me was represented by Dea Allen of South Coast Yachts. Despite the additional challenge posed by the 100 mile distance between us, Dea provided unparalleled support and guidance every step of the way from initial showing to title transfer. 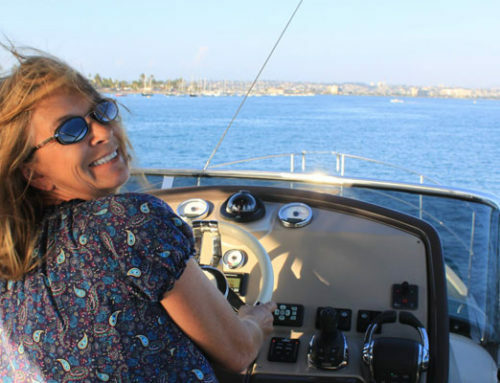 I would unequivocally recommend her to anyone looking to buy or sell a boat. Her professionalism, ethical standards and attention to detail will result in a fair and hassle-free transaction.